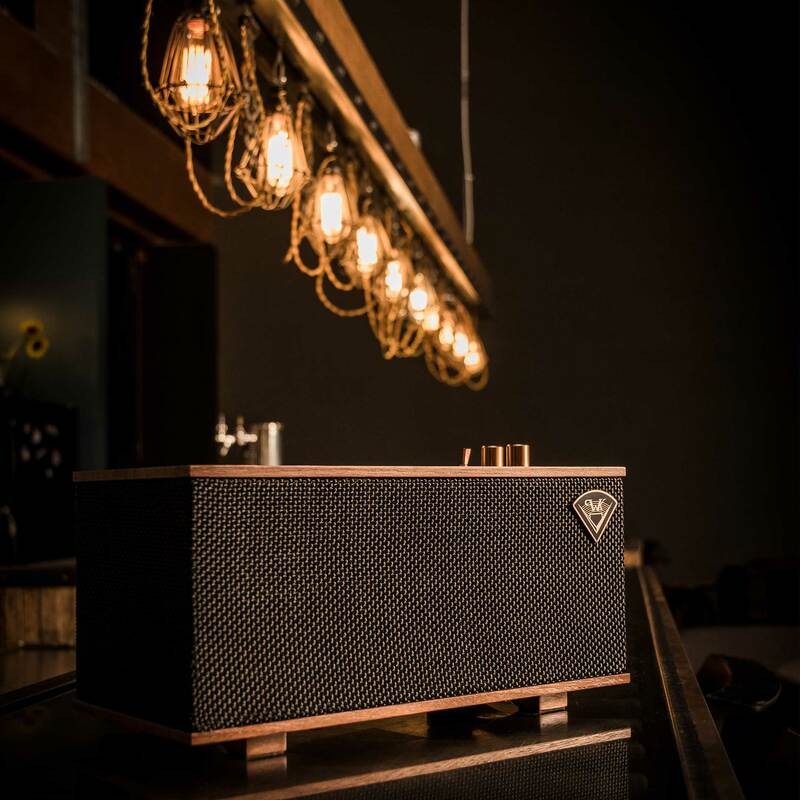 Incorporating luxury materials, such as real wood veneer and tactile spun-copper switches and knobs, the Klipsch Heritage Inspired series of powered audio systems and high-end headphones blends the acoustics and classic design legacy of Paul W. Klipsch with the latest technologies available today. 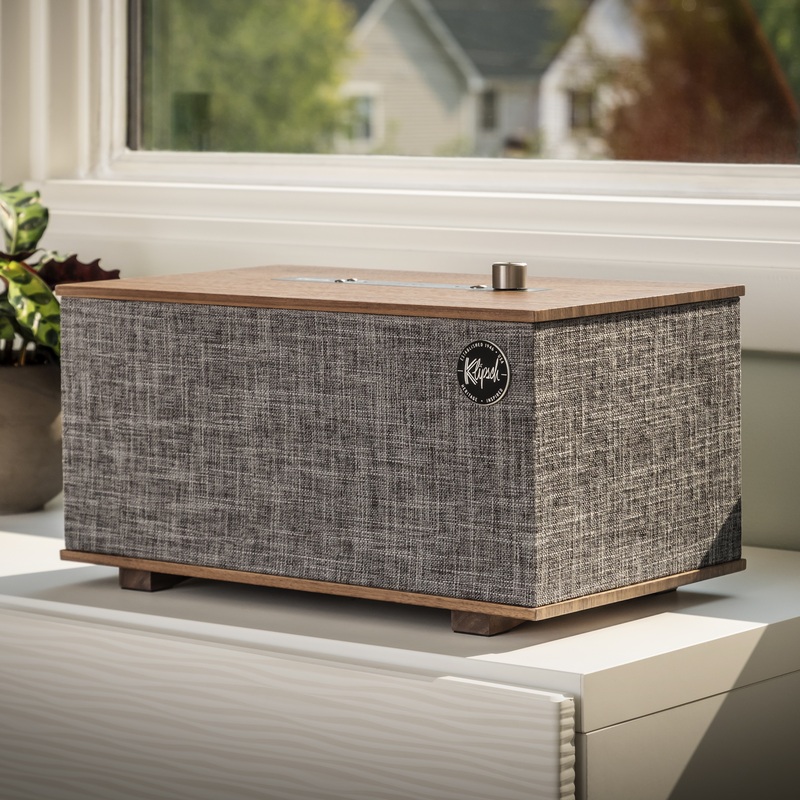 Heritage Inspired wireless speakers look like a classic piece of audio equipment, but inside they provide the ability to connect you to the latest audio technologies - whether that's wireless multi-room streaming, Bluetooth, turntables, your TV or a laptop. Heritage Inspired speakers look as good as they sound with a design that catches the eye as much as the performance attracts the ear. Find out more by clicking the links below. The Three wireless speaker is the big brother to The One, and offers a host of improved features inside its larger chassis. The original The Three can accommodate turntables (thanks to its built-in phono stage), TVs (via Optical), computers (via USB), smart devices (via Bluetooth) and any other Line Level source (via Aux In); it also comes with Klipsch Stream (DTS Play:Fi) built-in. The Klipsch Three | Google Assistant (pictured) was introduced later to not only bring a new aesthetic appeal to this popular speaker, but to transform The Three into Klipsch's first Google Assistant-powered speaker. So now you can get all the convenience of Google's class-leading voice assistant with the enviable looks and powerful sound of a Klipsch product. 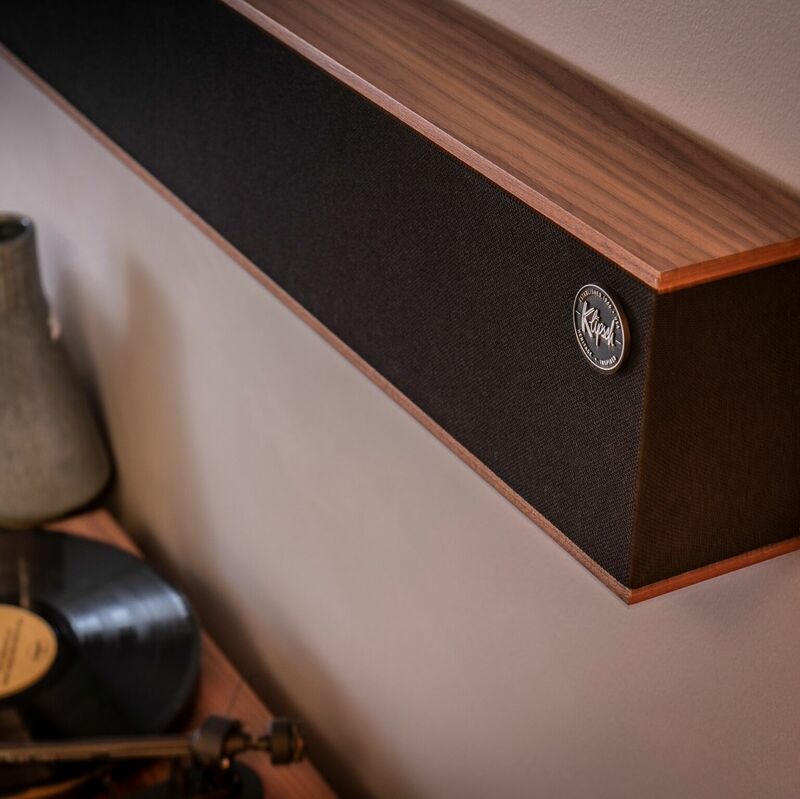 The Sixes are an incredibly versatile audio system with the ability to connect directly to a turntable, TV, computer or Bluetooth® wireless enabled device – these speakers deliver amazing acoustics no matter what source. 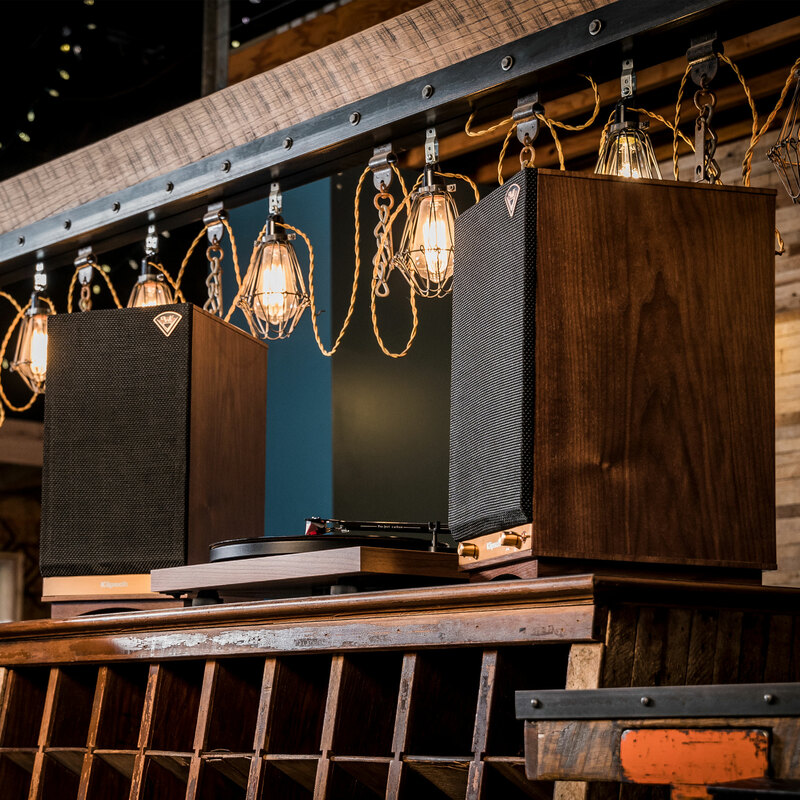 The premium wood enclosures and black woofers are directly reminiscent of the coveted Klipsch Heritage speaker range, but the price and ease of use with these speakers meets the requirements of modern music lovers everywhere. 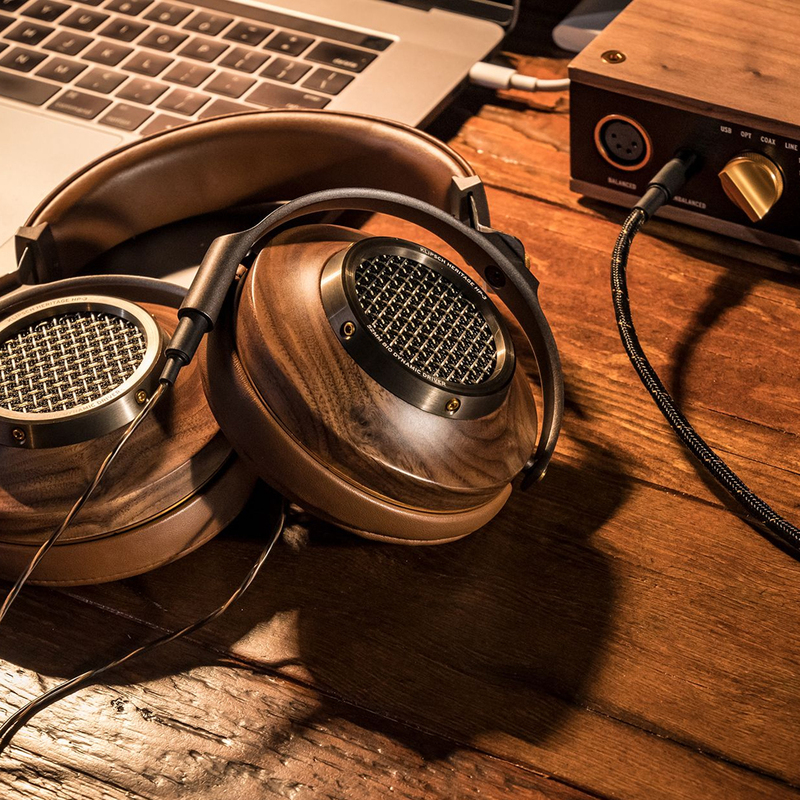 The HP-3 headphones are the first Klipsch headphone to bear the Heritage name, and boy do they deliver. With a rich, enjoyable soundstage they represent luxury of the highest order. But to make sure they perform their best when at home, Klipsch have also developed a complementary (or stand-alone) separate headphone amplifier. The Headphone Amp boasts a premium-grade DAC and a high-quality analogue pre-amplifier to suit a wide variety of sources and headphones, all within a beautiful, heritage inspired enclosure. Available in two stylish wood finishes, this is a simple, discrete solution for bringing a premium audio experience to wall-mounted TVs. View the whole Klipsch range in the Product Catalogue. 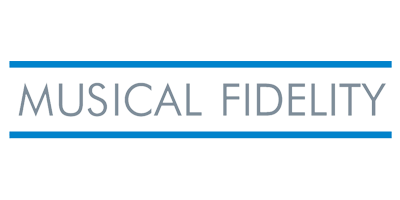 Learn more about the history and brand mission of Pro-Ject Audio Systems.